Our NLP FasTrak™ Practitioner Certification Training in Melbourne has kicked off successfully today! We are all in high spirits and we look forward to a fruitful training for our students. With Dr. Adriana James administering the NLP FasTrak™ Practitioner Certification Training happening in Henderson, NV right now, our students are only mid-way through their training and have already shown immense transformations within themselves in the best possible ways! We wish our students all the best with their trainings and look forward to seeing our graduates impact the world in unique and impeccable ways! Discover how our trainings will impact your life both personally and professionally by giving us a call today on (US 1-888-440-4823 / AU 1-800-133-433)! 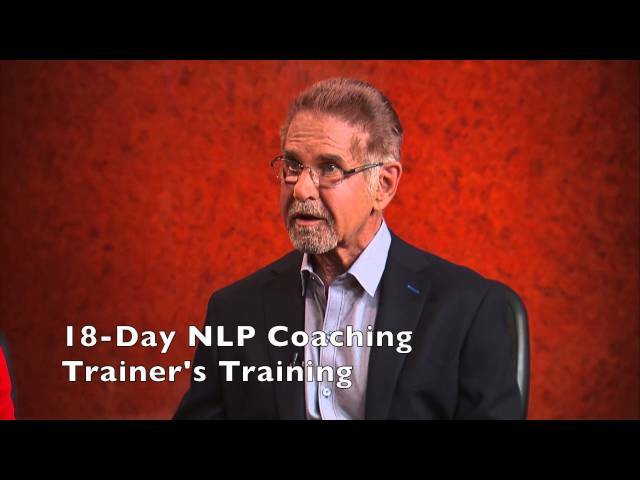 The 4 Levels of NLP Trainings– In this short video, Drs. Adriana and Tad James briefly explain the four levels of NLP trainings conducted by the Tad James Co. Learn more about our trainings from the basic Practitioner levels to Master Trainer levels in this video. Overcoming Low Self Esteem from the NLP Coaching Perspective Part 4 by Dr. Adriana James – In this interview themed “How to overcome low self esteem, low confidence and feeling not good enough”, Drs. 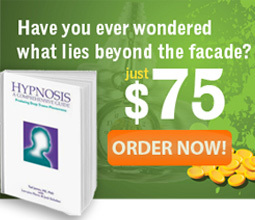 Adriana and Tad James speak to us from the NLP point of view, particularly the NLP Coaching. The techniques of overcoming poor self esteem and ways to achieve that are discussed in detail, along with real-life examples of success stories. 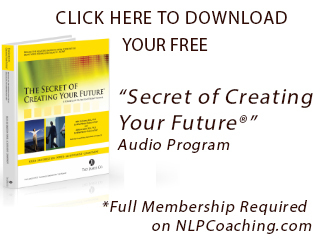 Watch this short video to discover what are the four levels of NLP Trainings.